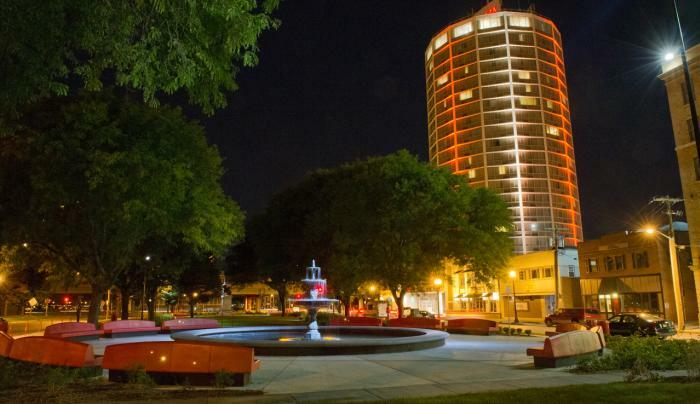 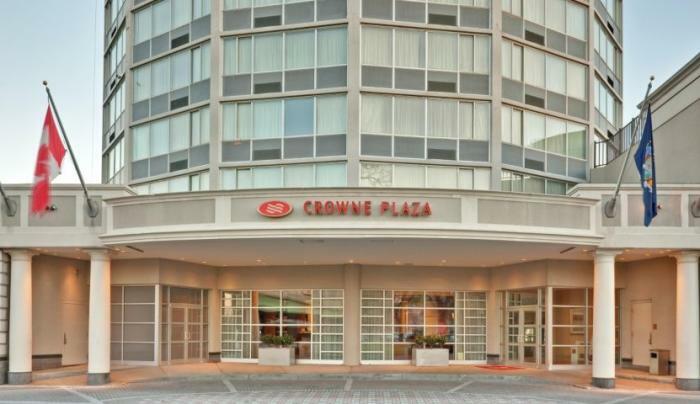 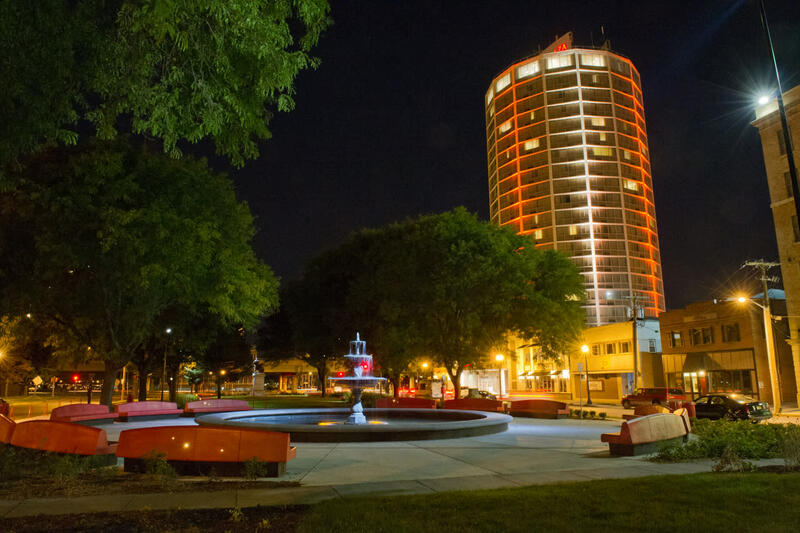 In the heart of Downtown Syracuse, this beautiful Crowne Plaza Syracuse hotel's location is in the gateway to Syracuse University (SU) and nearby Le Moyne College, with convenient access to highways I-81 and I-90, as well as many of the area's top businesses & attractions. 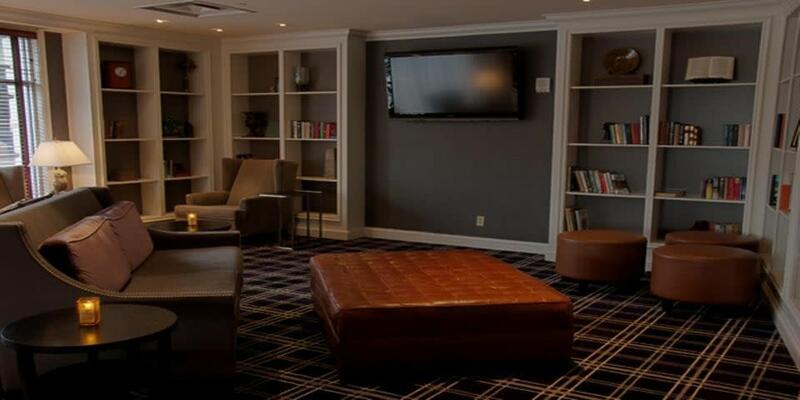 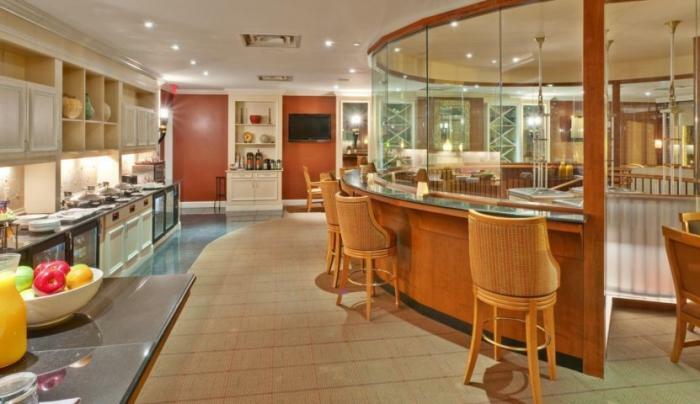 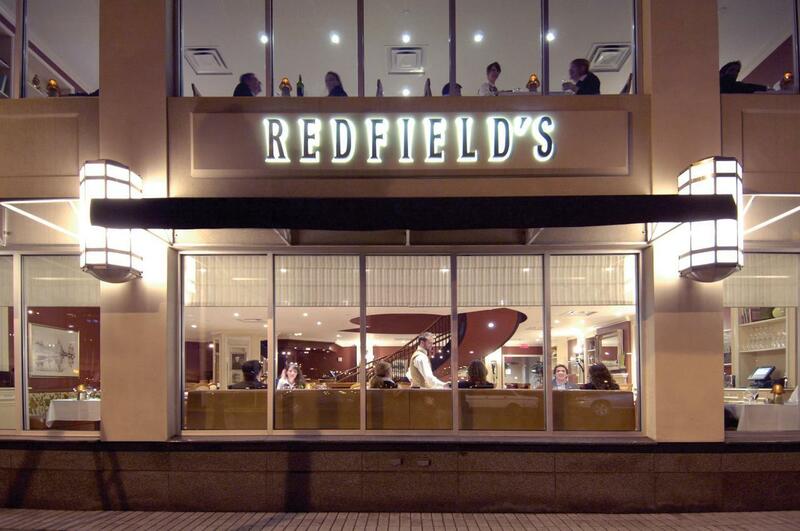 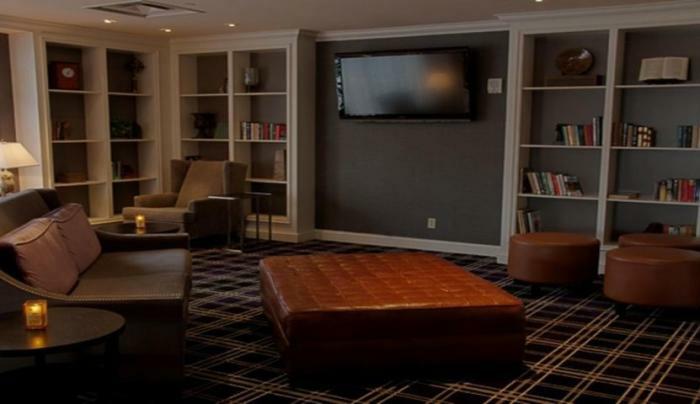 Guests at the Crowne Plaza hotel in Syracuse will enjoy sensational service, sophisticated rooms and imaginative dining at Redfield's Restaurant. 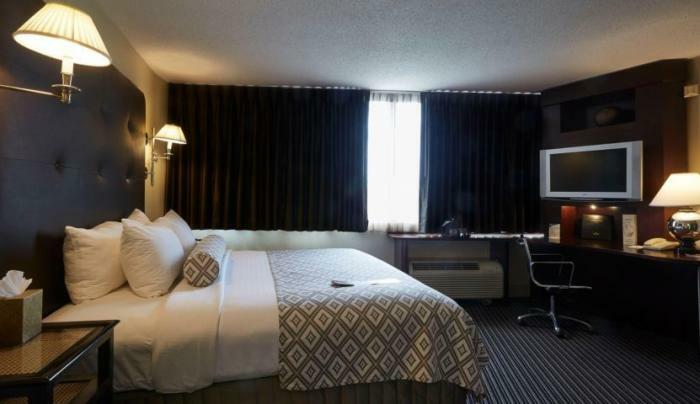 The hotel also offers free high speed internet, covered parking, daily newspapers, in room coffee, in room safes, airport and area shuttle service. 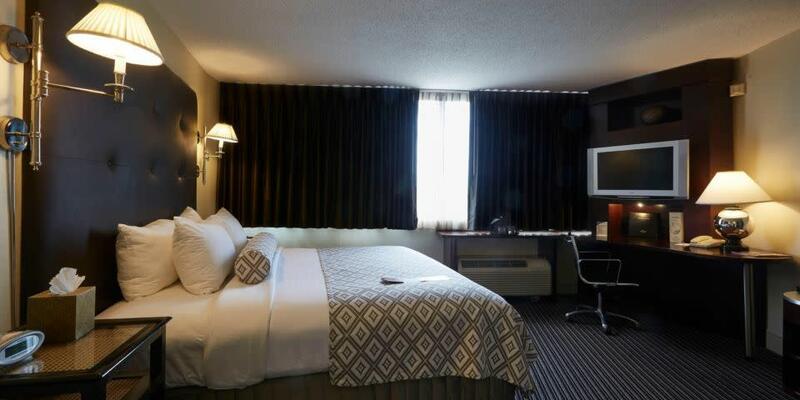 The hotel features 12,500 square feet of meeting rooms, banquet halls and event space including a conference center able to accommodate events up to 200 people. 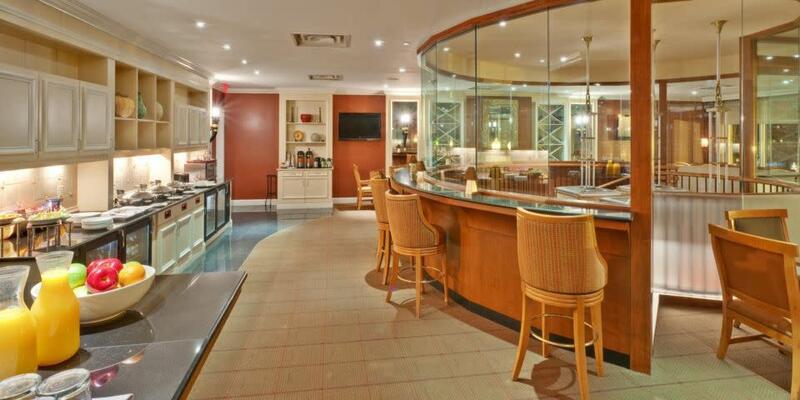 For those extra special events, spectacular panoramic views can be found on our 20th floor ballroom.